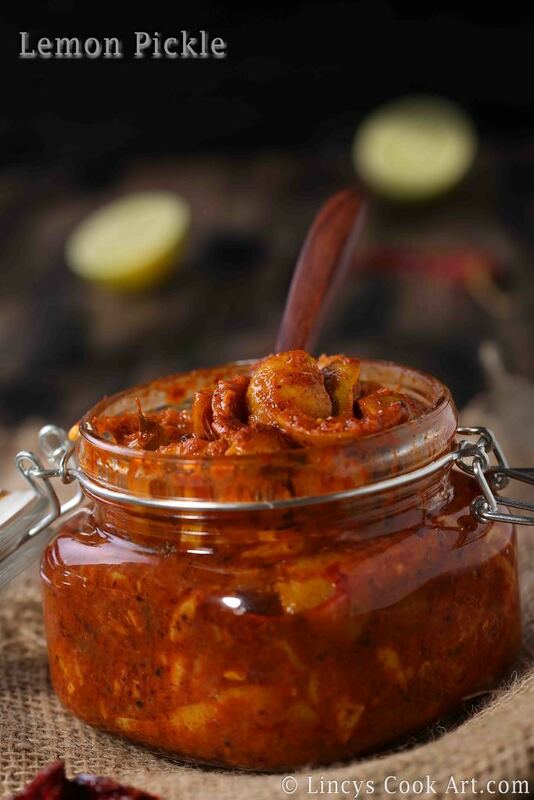 Lemon Pickle| Naranga Achar| Nimbu Achar is an easy to make pickle which lasts months if it is prepared and preserved well. I have prepared this lemon pickle around three weeks backs and the pickle is now just yum. The peel is so soft and it is saucy type of pickle. Previously i have tried many lemon pickles always i found the peel is thick after a month too. 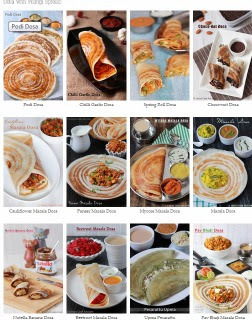 I like the peel of the lemon pickle so i am so particular about that and i want saucy type not the dry ones to eat with curd rice. I am so happy with this recipe which i got the softer peel and also more sauce. If you have juicy type of lemon you get more sauce, i have prepared this pickle with dry lemon which has not matured well. Some lemon was hard and has got the green colour peel. Even though mine was saucy if you prepare with well matured ones you get nice saucy pickle. Rinse the lemon in water and wipe to remove the dirt. In a idli steamer heat the water till rolling hot. On idli base plate arrange the lemon and steam for 10 minutes on medium flame. Donot over cook the lemon as the lemon pop open and the juice starts to come out. Allow to cool the lemon and cut the lemon into 4 equal pieces. First cut vertically and then cut horizontally. Remove some of the seeds while cutting, it reduces the bitterness of the pickle. Reserve the juices in a bowl while cutting. Add some salt and mix well and allow to soak in brine till the pickle masala is ready. If you use juicy lemon you get more saucy pickle. Mine is not a juicy lemon so i can not use for juicing so i am preparing pickle. Heat oil in a pan and splutter the mustard seeds and fenugreek seeds once the seeds starts to become dark brown add the ginger, garlic and curry leaves and cook till the flavour arises and the raw flavour leaves. Now add the hing and red chilli powder. For less heat and bright red colour use kashmiri red chilli powder. Add the sugar and vinegar and allow the mixture to bubble once. Now switch off the flame and allow the mixture to cool. Meanwhile roast the mustard and fenugreek seeds in a pan till the flavour arises. Coarsely grind in a blender jar; set aside. Once the pickle masala cools down add the lemon with the juices and the pickle powder(mustard and fenugreek powder)and mix well evenly. Transfer the pickle on a air tight container and store for a week in room temperature and then refrigerate for further use. Use after 3 days of preparation for good taste.